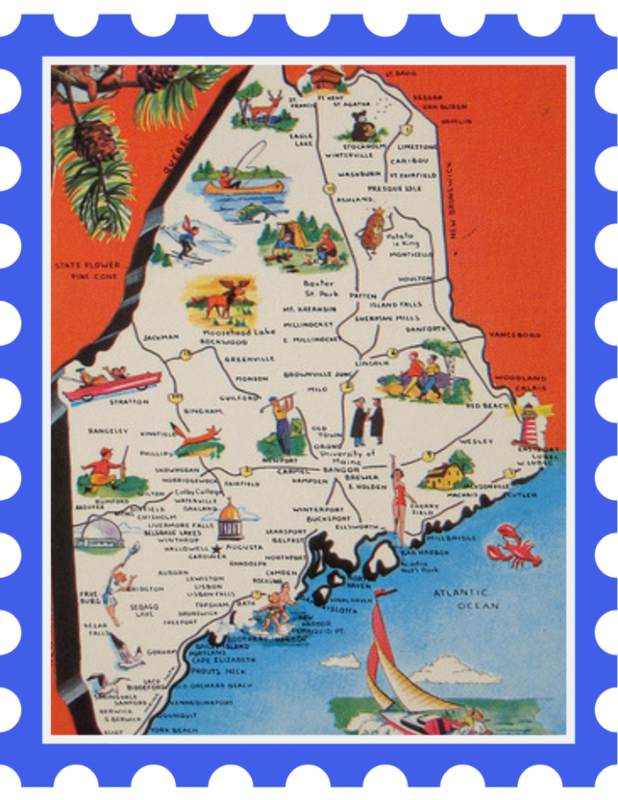 Inspired by the Collaborative Summer Library Program, Imagine Maine’s Story is a collection of Maine bicentennial program ideas and resources for all ages to support libraries of all sizes in their goals to bring the celebration of Maine’s statehood into their communities. MHC and the Maine State Library have partnered in representing Maine’s libraries as part of the CSLP consortium for five years. The resulting program manual is recognized by librarians in Maine and actively utilized by roughly 80 libraries, annually. Using this model of programming ideas, MHC will partner with the state library to curate library program guidelines, materials lists, and resources all centered around Maine’s past, present, and future. This collection will especially enable Maine’s rural libraries, with limited staff and budgets, to access and implement vetted program ideas as well as gain awareness and understating of grant opportunities, special bicentennial programs offered by cultural organizations around the state, reading lists, and more. Do you have a bicentennial program, event, or resource you’d like to include? Let us know! This collection of programs and resources will support libraries and their communities across the state in joining the statewide celebration of Maine with virtually no barriers to participation. Imagine Maine’s Story will be available digitally to every library in the state beginning in January 2020.